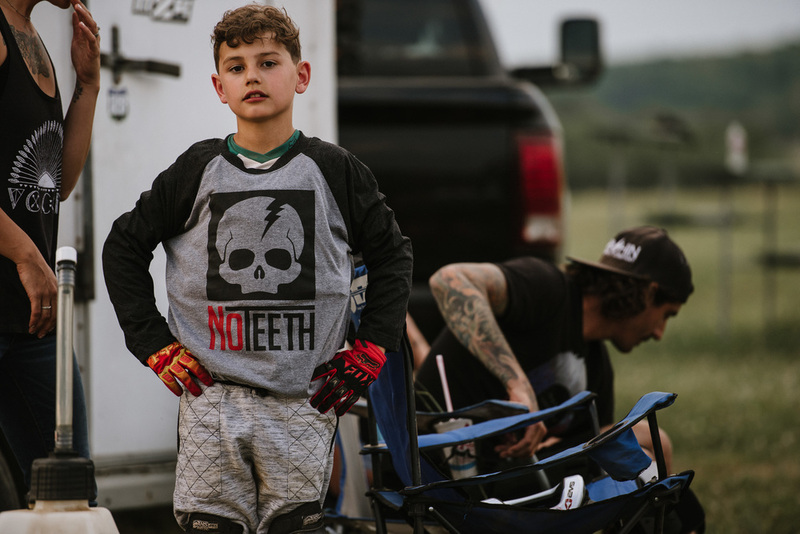 NoTeeth Apparel is a new, Pittsburgh-based powersport and lifestyle clothing line that made it's debut in June 2016. I was lucky enough to be the photographer they selected to help cature the essence of their brand and I have posted some images below from the first official shoot with their new team rider Ronnie Demorest. If you would like to check out their line please go to: www.no-teeth.com They pride themselves on being family and kid-friendly. So if you've had a hard time finding the right clothes for your little adrenaline junkie you'll want to click that link! To see my portfolio please use the navigation menu at the top of the page. Thanks!